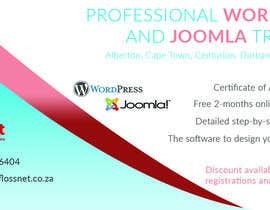 I am looking for a freelancer who can design a 10cm in width and 5cm in height advert. 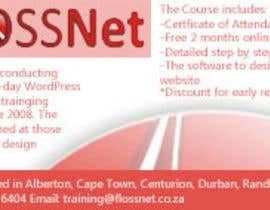 The wording below can be changed or text can be added. 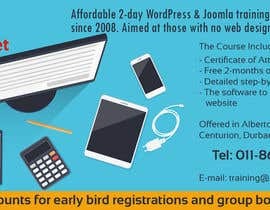 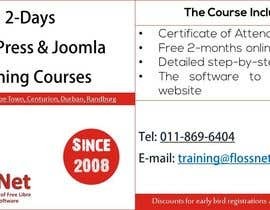 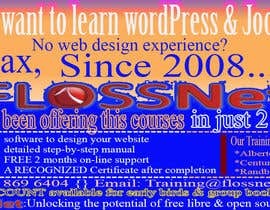 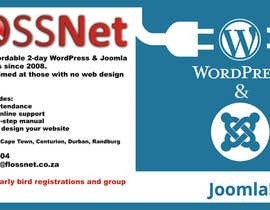 We conduct affordable 2-day WordPress & Joomla training courses since 2008. 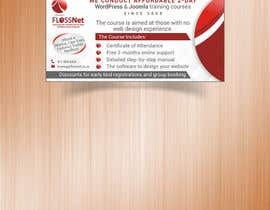 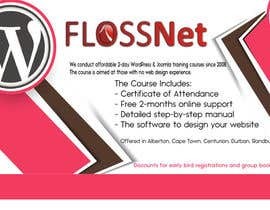 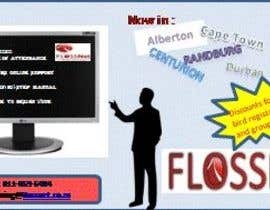 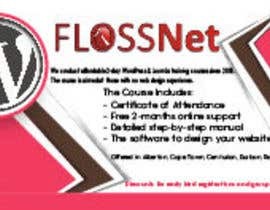 The course is aimed at those with no web design experience.